Have you been searching for a newer home at a nice central location? 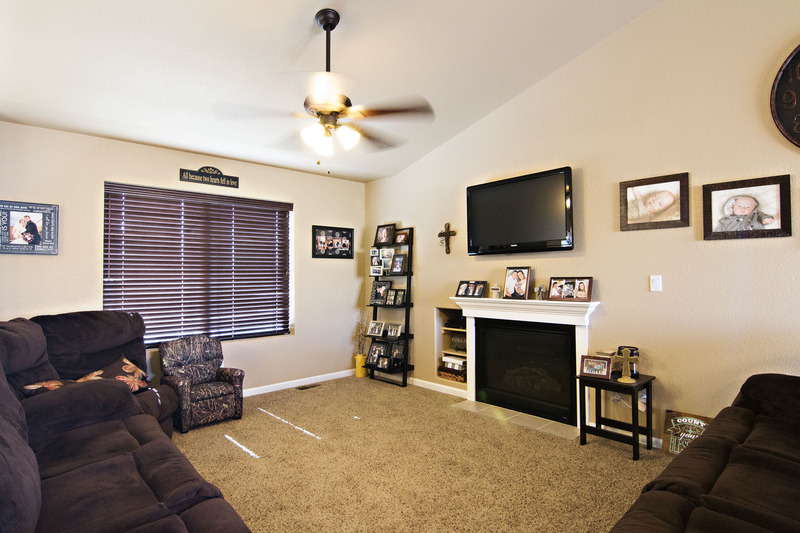 We’ve got a turnkey, fully finished home that could be calling your name. 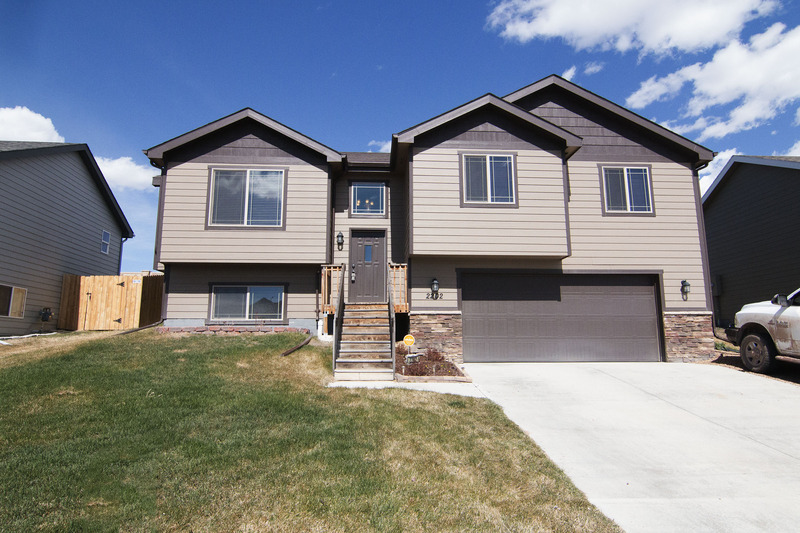 Take a look at 2202 Big Lost Dr in Gillette, WY. 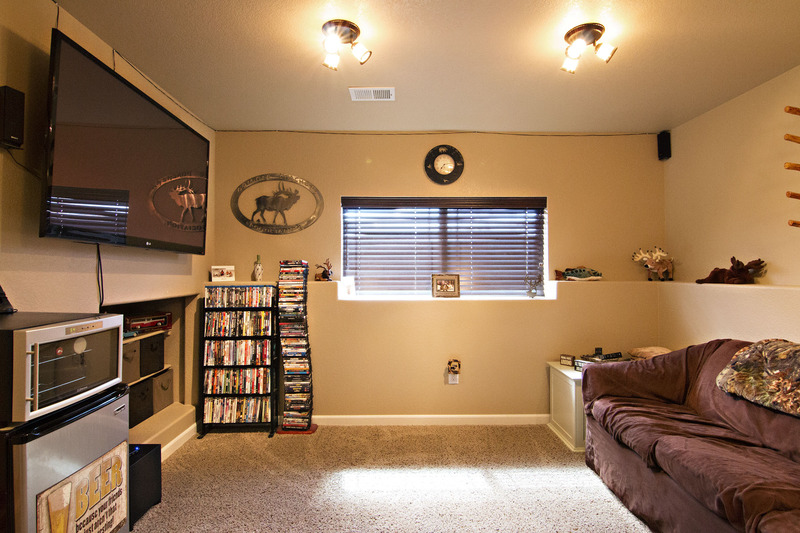 Located in the newer Pronghorn Ranch Subdivision, this home is just right up right up the hill from schools, parks and all the major shopping in town. Built in 2013 it sits at a total of 1,761 sq ft. 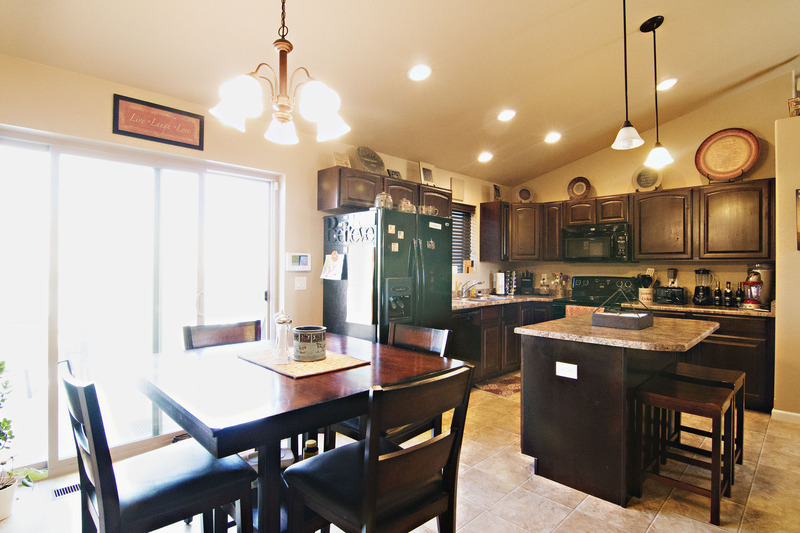 This split level home boasts a wonderful floor plan with 4 bedrooms and 3 bathrooms. The open concept living, kitchen and dining area on the main level have an even more airy feeling with nice vaulted ceilings. The living area adorns a cozy gas fireplace for those cold Wyoming nights and you’ll find the kitchen offers ample storage space and extra seating at the center island. The dining area gives you access to the backyard which can be enjoyed from the deck. 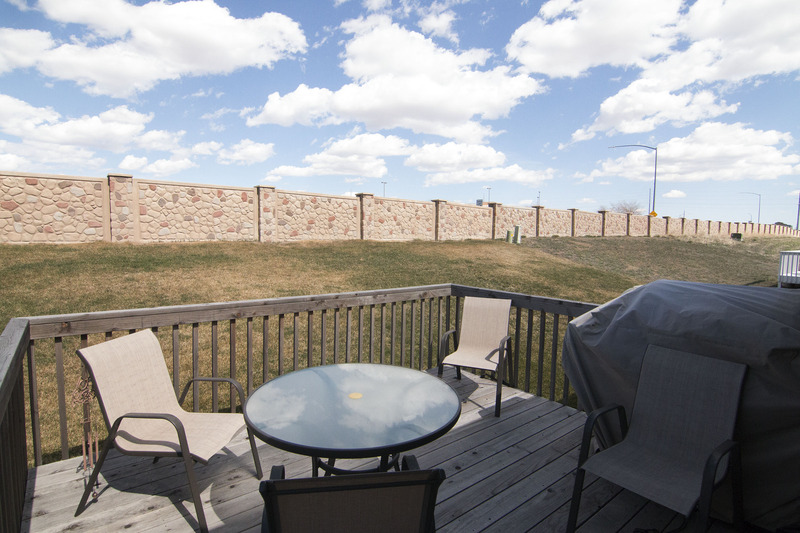 It is nearly fully fenced, making it a nice entertainment space for the little ones or to just relax during the warm seasons. The upper level of the home has 3 bedrooms and 2 bathrooms. The other bedroom and bath can be found on the lower level. This space also gives you another great living space with custom built-in shelving. The lower level also gives you access to the attached 2 car garage. If you don’t think there’s enough storage space in here for all your toys, you get the perks of extra parking to the side of the home. So if you’ve been looking for a tasteful home at a great location then keep the turnkey 2202 Big Lost Dr in mind.